Each year HVAA hosts a youth soccer camp run by St. Joseph's University Men's Soccer program. This year the camp will be held from July 22nd through July 26th. 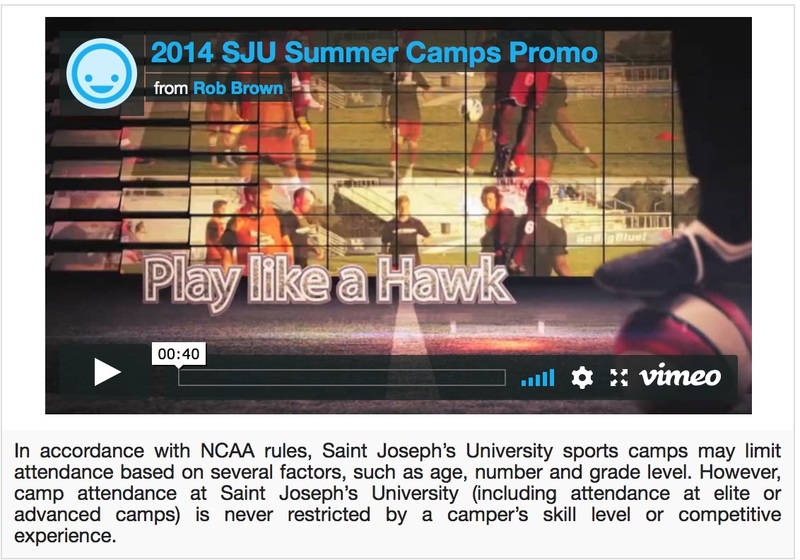 Instruction provided by SJU Staff Coaches, former/current professional players and other College Coaches emphasizing the importance of technique through individual skills and small sided play. Campers will learn the proper fundamentals in a structured training environment. Learn more. $15 off for any registration for the camp received prior to May 1, 2019. Register here today.